Seems like Samsung is on the verge of making a breakthrough next year. 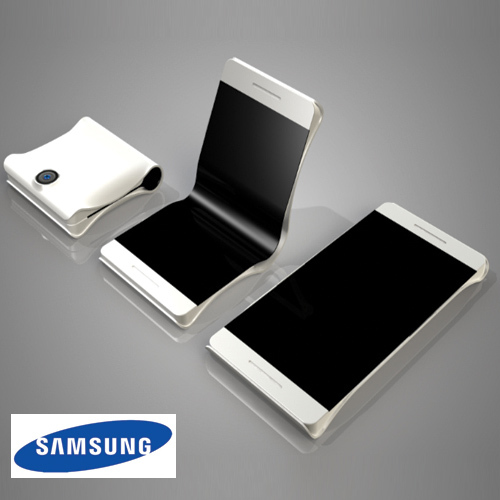 According to an anonymous source, Samsung is expected to release a folding handset called the Foldable Valley with bendy plastic display in January next year. The handset is currently being tested in China.